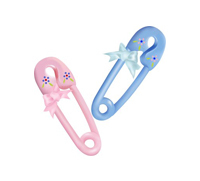 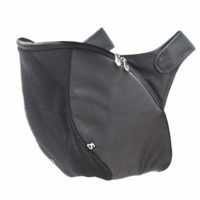 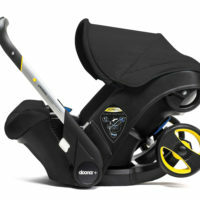 Features: Unique quick-release Doona connectors, Easy to wash, easy to remove when entering vehicle. 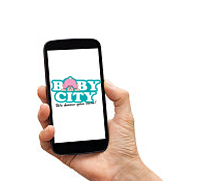 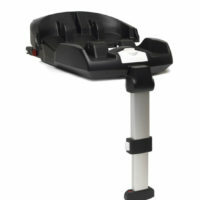 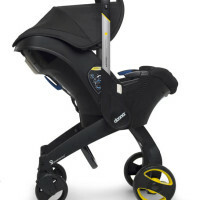 Travel System with Car Seat, Stroller Seat and Bassinet. 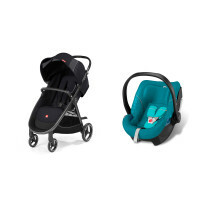 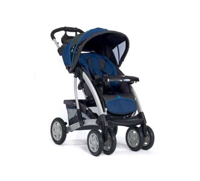 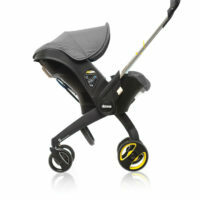 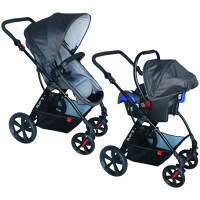 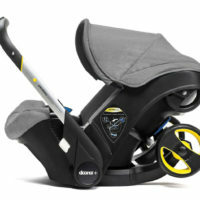 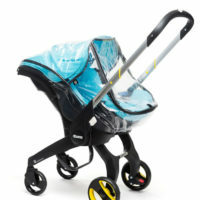 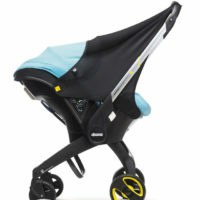 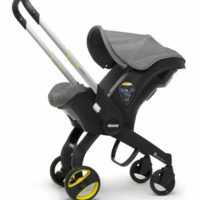 Joie Litetrax 3 Travel System "Urban"